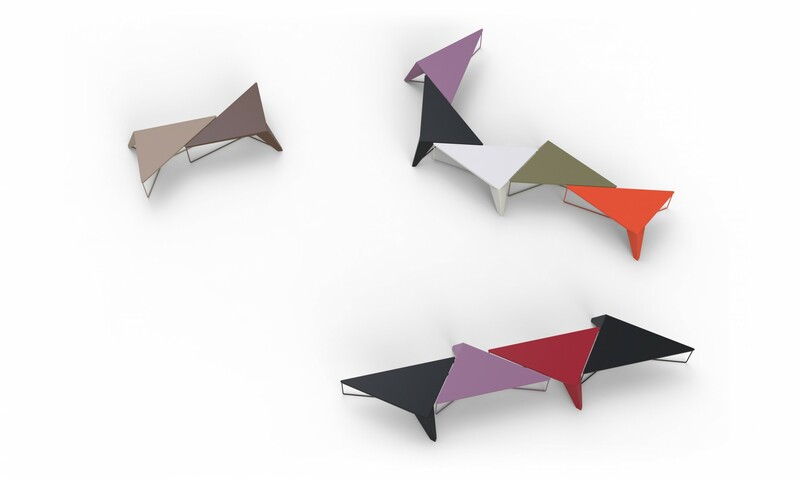 This project started by the concept of cutting a table in two in order to make it stretchable and to enable people to create ever-evolving typologies. By being able to slide two similar tables one along side the other the table can be made longer in order to accommodate for extra guests sitting around a couch. The resulting tables can then be arranged in an unlimited number of ways according to people’s creativity. By doing so they fully take part in the design process, and become one of the actors in the design process. 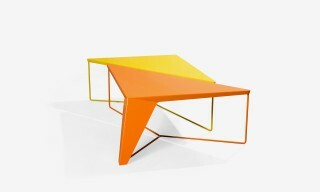 The combination of several tables of different colors generats a strong graphic presence and ever evolving shapes. 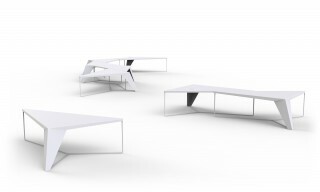 Visually, the aim of the project is to create a sense of tension and weightlessness, as if the tables were resting on one leg only. 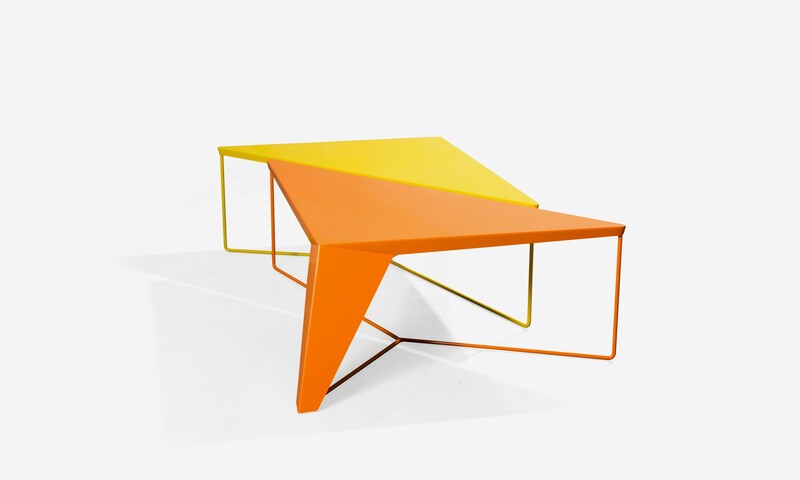 The “faceted” sides create multiple shades of the same color thanks to the contrasts brought about by the light, thus making the piece visually richer. Materials Metal with wet paint. 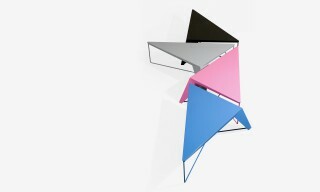 Dimensions 78 x 60 x 29 cm (LxWxH) per module / 30.7 x 23.6 x 11.4 inches. Complementary information Signed and numbered pieces. 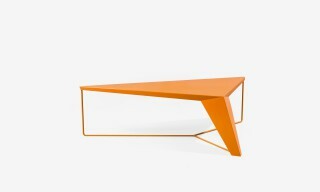 combine and create new typologies of tables. create a longer table to accomodate for extra guests. playing on weightlessness and tension. the end-user can take part in the design process.